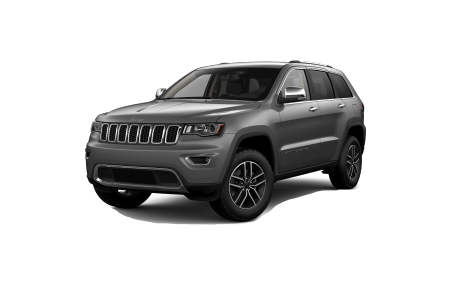 Jeep SUV Dealership | Superior, WI | Superior Chrysler Center " "
OverviewHeaded to the cities on I-35 or hugging the lake on WI-13, every trip is an adventure in a Jeep SUV from Superior Chrysler Center in Superior, Wisconsin. 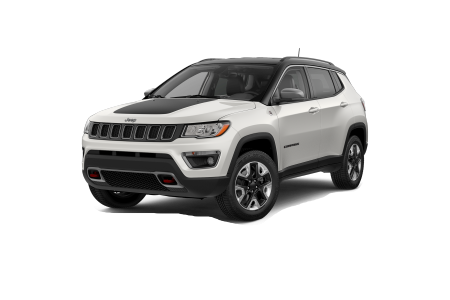 Enjoy the smooth ride and easy-to-use technology of a new Jeep Cherokee, or the generous cabin space and classic rugged style of the Jeep Compass. 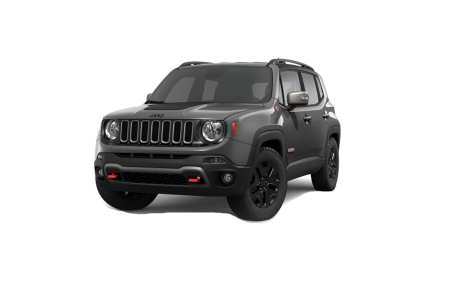 The Jeep Renegade delivers distinctive good looks and agile all-terrain handling, while the luxurious Jeep Grand Cherokee is a plush ride that will tow the toys with ease. Dreaming of the ultimate Jeep experience? 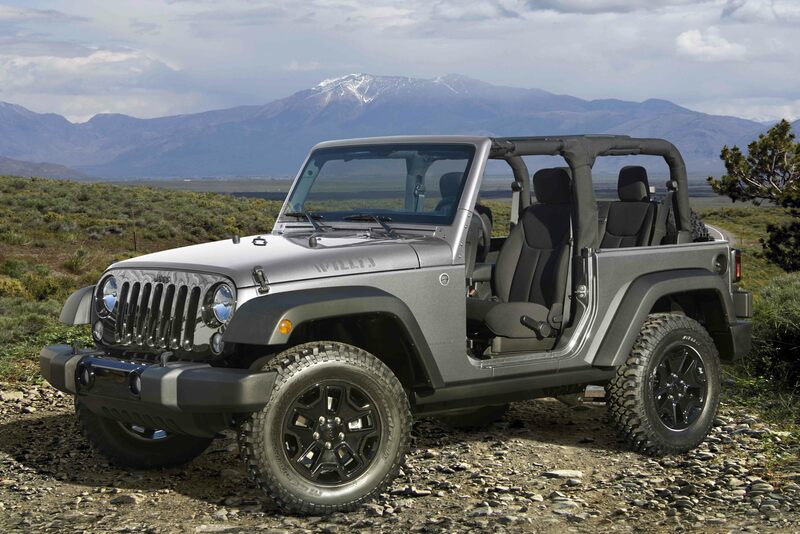 Erase all boundaries in a Jeep Wrangler, an off road icon for wherever the spirit takes you. 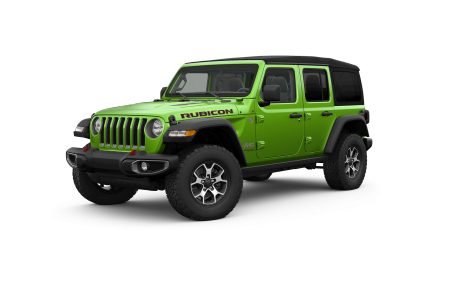 Lease a new Jeep model at your local Superior, WI dealership. 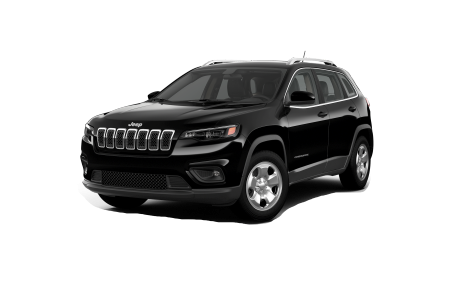 Our friendly and knowledgeable team at Superior Chrysler Center wants what you want, a stress-free shopping experience that sends you off happy in the Jeep vehicle that’s perfect for you. Take advantage of convenient online tools to browse inventory, estimate a payment, value your trade, and apply for financing. Then come see us at our dealership in Superior, WI, for a test drive to remember. 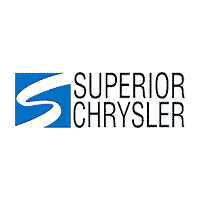 Schedule auto service Monday through Saturday at Superior Chrysler Center for essential maintenance and expert Jeep repairs. We’re your one-stop shop, too, for genuine Mopar parts and accessories in Superior, WI.